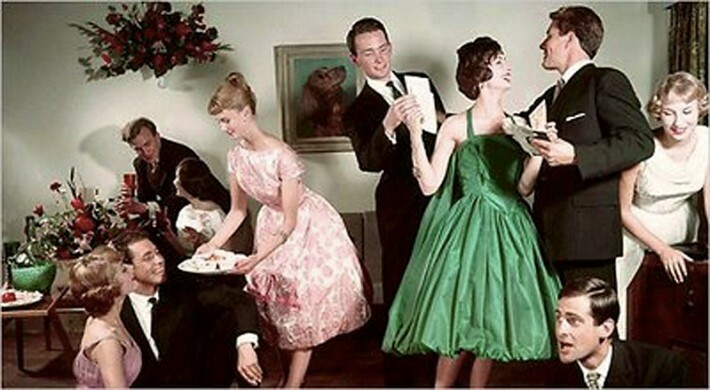 It’s not just the clothing though… we love a vintage fashion themed party too! Why is it that we hang on so tenaciously to past eras and fashion? Well, nostalgia is a biggie; it’s an inner yearning to experience life as older generations lived it. Fortunately that’s not so difficult.